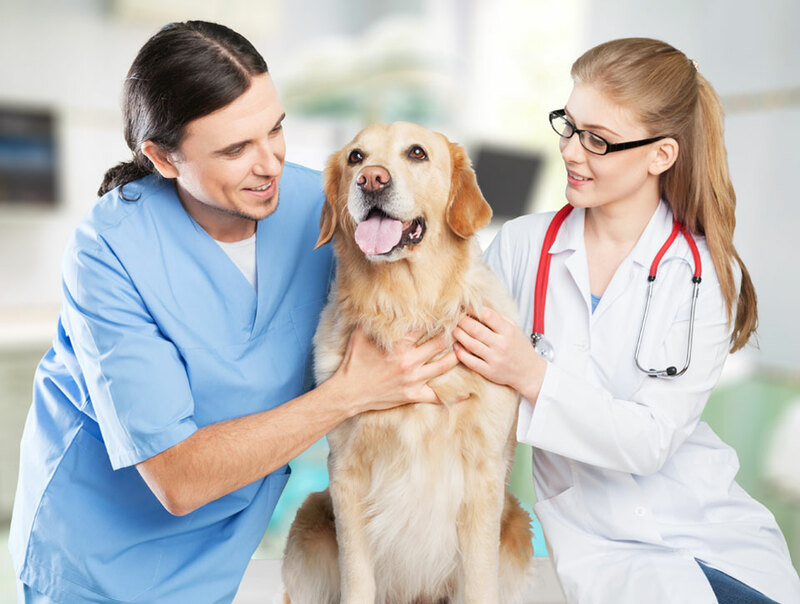 There are many roles within the veterinary industry ranging from doctors who are specialist practitioners as well as general practitioners to veterinary nurses, receptionists, technicians, and animal caretakers. If you are personable and ambitious, have 2 years experience working in a veterinary clinic and are excited about an opportunity to join our team, we would like to meet you! We seek individuals with the medical knowledge and skills to monitor anesthesia, perform dental cleanings, perform radiology and diagnostics. This position involves assisting doctors and technicians with patient care and treatment in all areas including radiology & laboratory procedures. A candidate must understand veterinary terminology, be able to answer a multi-line phone system and educate about our services. Pet care attendants are responsible for all aspects of the care of our boarding patients including: walking, feeding, and administering medications.